Immortalised in the 2010 movie, The Fighter, legendary welterweight boxer, ‘Irish’ Micky Ward more than earned the right to be played by a Hollywood hard man like Mark Wahlberg. Ward’s professional boxing career spanned no less than 18 years, with 38 wins from 51 fights, including 27 knock-outs, with victory often coming via his devastating trademark left hook to the body. He became WBU Intercontinental Light Welterweight champion and WBU Welterweight world champion, and began his career with a remarkable 14 unbeaten fights. 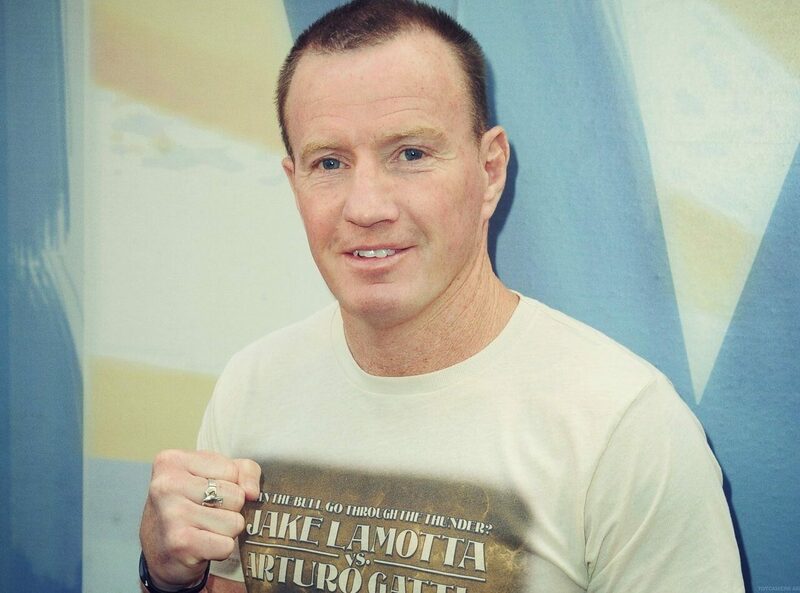 However, it will be his final three fights, against Arturo Gatti, for which Micky Ward will always be remembered. The first, in 2001, with Ward already aged 36, has gone down in history as one of the toughest fights ever seen. Both fighters took amazing punishment over ten rounds, with Ward winning by a majority points decision. The fight was named the ‘fight of the century’ by many boxing writers, with the particularly punishing ninth round hailed as the ’round of the century. The two fighters met again twice before Ward eventually retired, with their third meeting named ‘fight of the year 2003 by Ring Magazine. This was the third year in succession that Ward had been given the accolade, with all three incredible fights coming in his late 30s at the end of his career. Today the series of Ward-Gatti fights are the stuff of boxing legend, not only immortalised on the big screen, but the small screen too, with the pair used on the cover of the Fight Night Round 3 video game for the PlayStation 2 and Xbox. Today, Ward co-owns and runs a boxing gym in his native Lowell, Massachusetts, with his half brother, Dickie Eklund.